New frontiers in genetic engineering. No doubt you’ve seen gene editing technology in the news over the last week. Scientists and policy makers met in Washington in early December to discuss the ethics behind a technology called CRISPR-Cas9, eventually calling for a moratorium on projects involving human embryos until ethical issues are addressed. 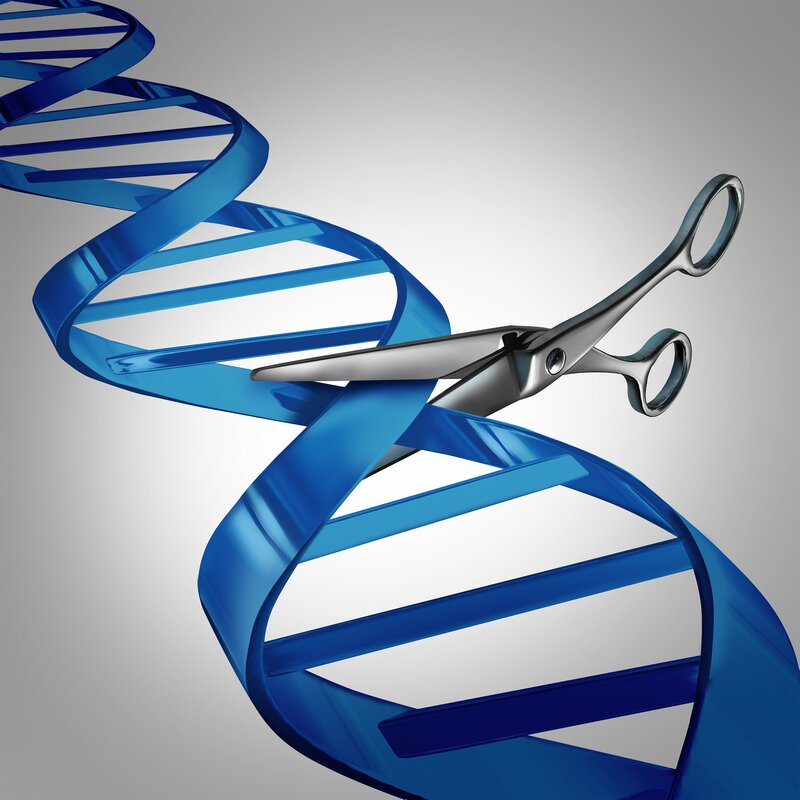 Those who argue against the moratorium (such as psychologist and linguist Steven Pinker) say that CRISPR/Cas9 has the ability to end human suffering and save lives and that bioethicists should get out of the way of progress.